You can fill out an application to receive notifications on available "Lisse Desgn Keratin Therapy The Oil". 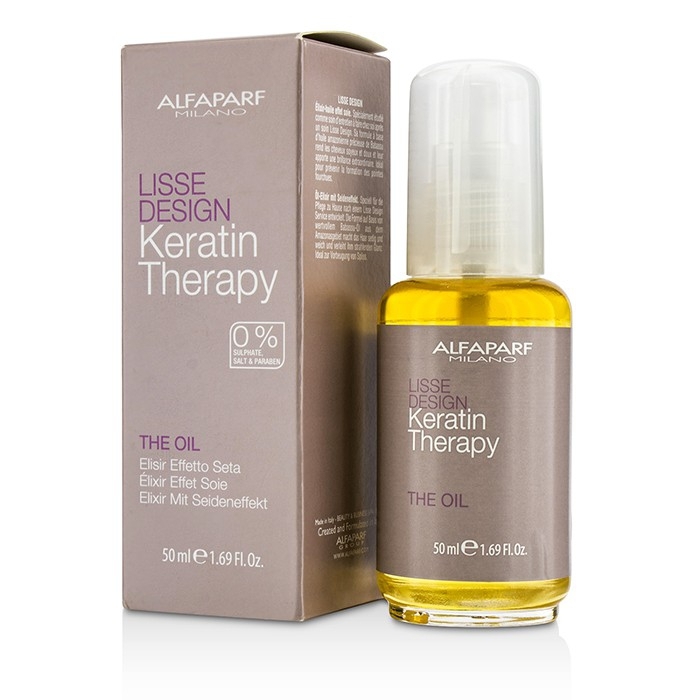 Effectively softens, detangles & reduces split ends. 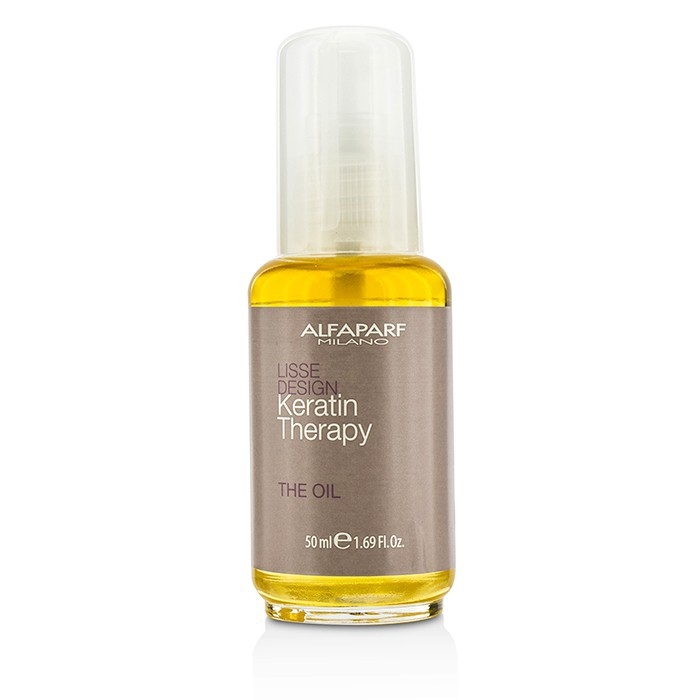 Leaves hair silky smooth, manageable & fresh-looking.